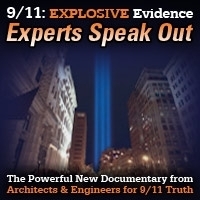 In this episode host Andy Steele interviews Lawrence Ray Coleman, a demolition worker who worked at Ground Zero in the aftermath of the 9/11 attacks, and a recent signatory to the AE911Truth petition. This show was broadcast on October 19, 2017. 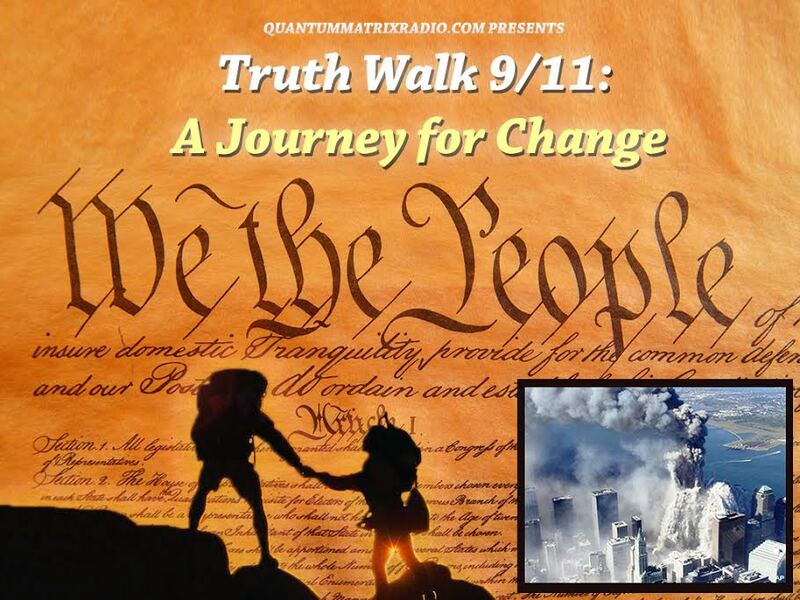 This entry was posted on Tuesday, October 17th, 2017 at 12:09 am	and is filed under 9/11, 911 Free Fall, Anti-War, Censorship-Propaganda, Education, False Flag/Fake Terror, Freedom, Justice, News, Protest, Science. You can follow any responses to this entry through the RSS 2.0 feed.